The main causes of water damage are storms, rain water, sea water, floods, burst pipes or even sewerage that runs over. A building can seem completely dry when all the visible water has been removed, however, the remaining moisture is the biggest enemy. It can take a long time before everything is dry. Water can go unnoticed under floors and in cavities and thus it can cause rotting, mold and weakening of the foundations. We make sure this does not happen! Water penetrates the equipment/objects/walls/floors and causes rust, which seriously threatens the safety and proper functioning of the building and all its content. Even if the water’s effect on paper/books/documents it is well known, it is less known the destructive effect of the fungi that occur after a water damage. Prime’s 24-hour emergency service can solve acute water damage quickly and professionally. From pumping out small to medium quantities of water, to placing drying equipment and cleaning all possible contaminated surfaces. Our specialists are ready to start with the appropriate tools to make your premises odor-free as soon as possible. If you have questions regarding any damage occured by fire or water or you need help with the cleaning and/or any smell removal from your apartment, house, business space call us immediately! Get in touch with us and receive a quote for your business, A.S.A.P. 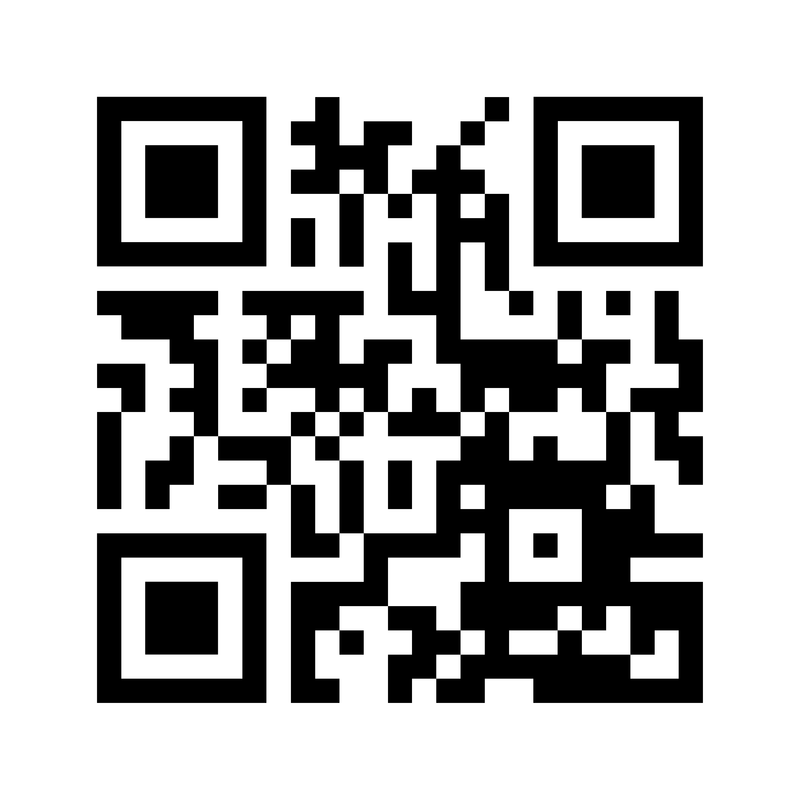 Scan the QR code and add our details in an instant!